While there is an abundance of unique options for those looking to dive into the Va Beach seafood scene, sometimes you just crave the classics. 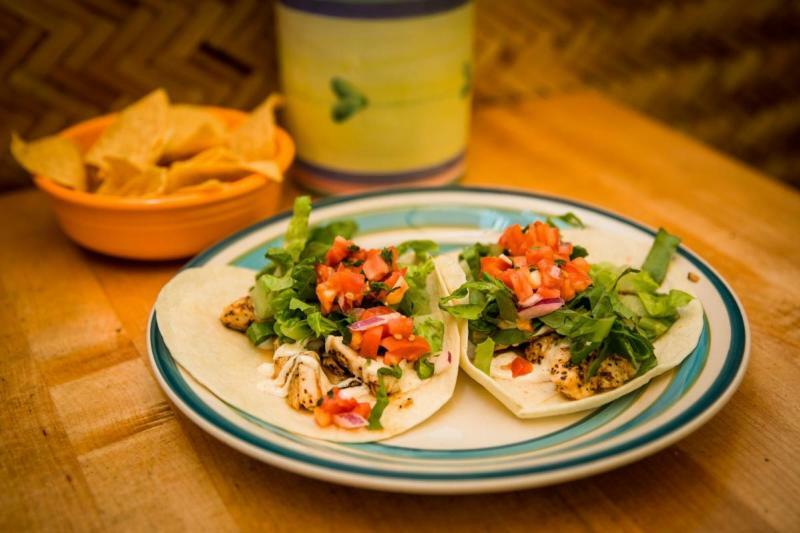 The fish taco has undoubtedly been around since early North Americans began grinding corn into tortillas, and our coastal city is all the better for it. From fried to grilled, to the endless possibilities for toppings, the perfect fish taco just depends on who’s taking the bite. While there are many awesome choices around Virginia Beach in which to sink your teeth, here are a few that keep us coming back for more. 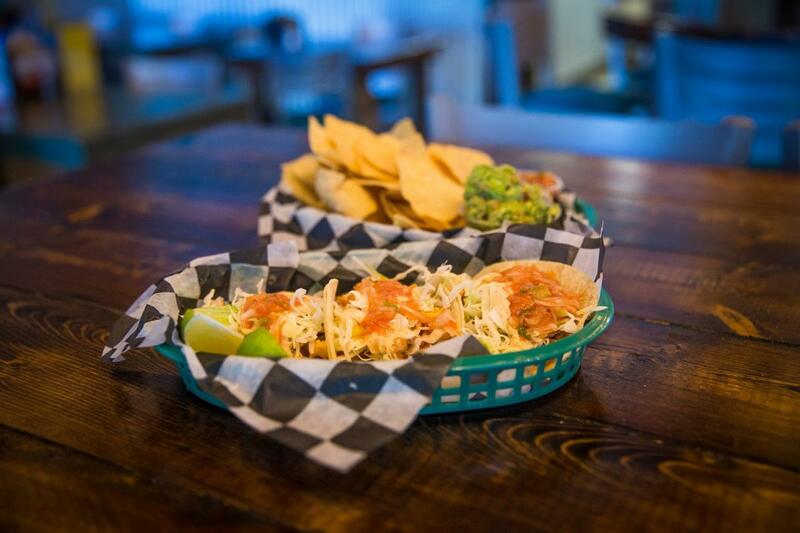 Located at the Oceanfront, Pelon’s Baja Grill is serving up a taste of Cali with their Baja-style fish tacos just a block away from the boardwalk. Tie your beach cruiser up out front and head inside for the deep-fried goodness topped with salsa fresca and Baja sauce. 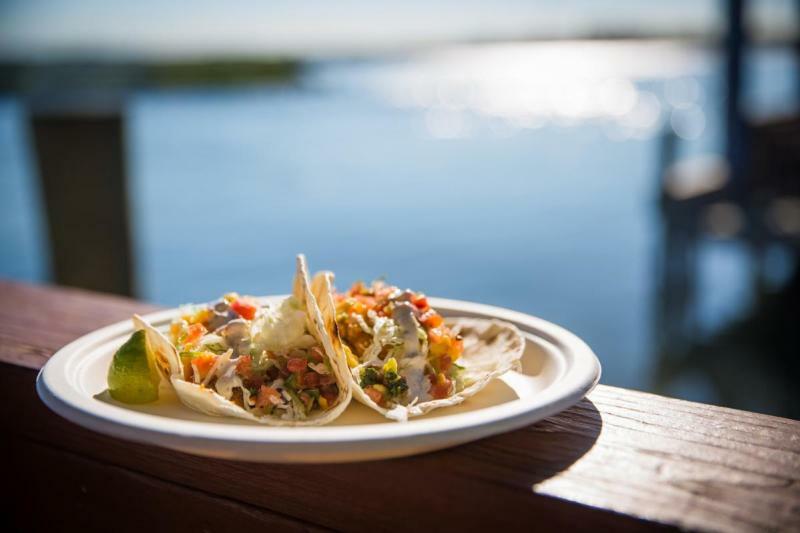 It can be hard to determine the best thing about the fish tacos at The Back Deck, located in the Chesapeake Bay District. Sure, they taste awesome, but it’s more than just fresh ingredients that make these tacos so alluring to us. With an unencumbered view of the calm waters and the wind-blown watergrass of the Lynnhaven Inlet, this is one dinner that comes with a show. With $2 tacos every Tuesday, there is no shame in making The Back Deck a weekly pit-stop. 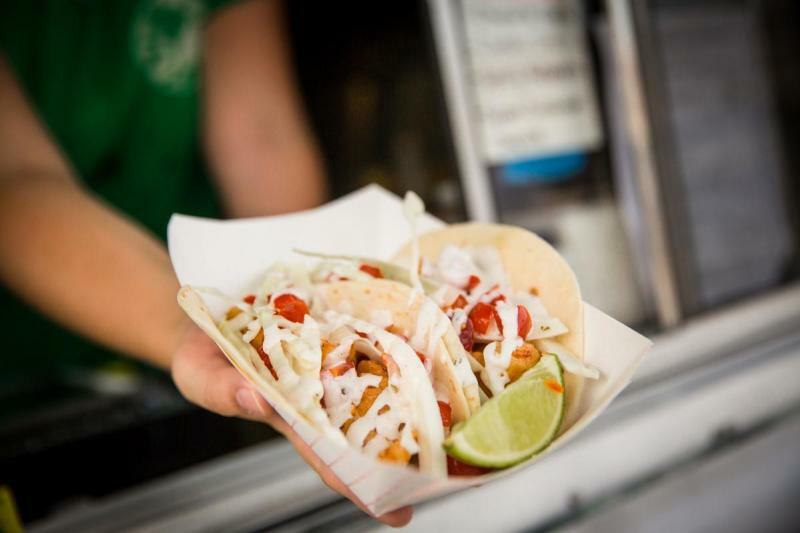 The Truth tacos, made with fresh flounder caught in the waters around us, have always made the Bro’s Fish Tacos food truck worth following all over town. The flounder is lightly fried and topped with fresh cabbage, homemade pico de gallo, and your choice of one of their sauces. For an unexpected flavor combo, we&apos;d suggest the Sweet Cinnamon Chipotle, but really you should try them all. If following a food truck from place to place isn&apos;t your scene, now you can even grab these local favorites at their new storefront location just inland from the Oceanfront area.